Apple’s iPhone and iPad have changed the mobile working landscape. Nowadays, we can do just about anything on our phones and tablets, from checking email to updating spreadsheets to taking video conference calls. 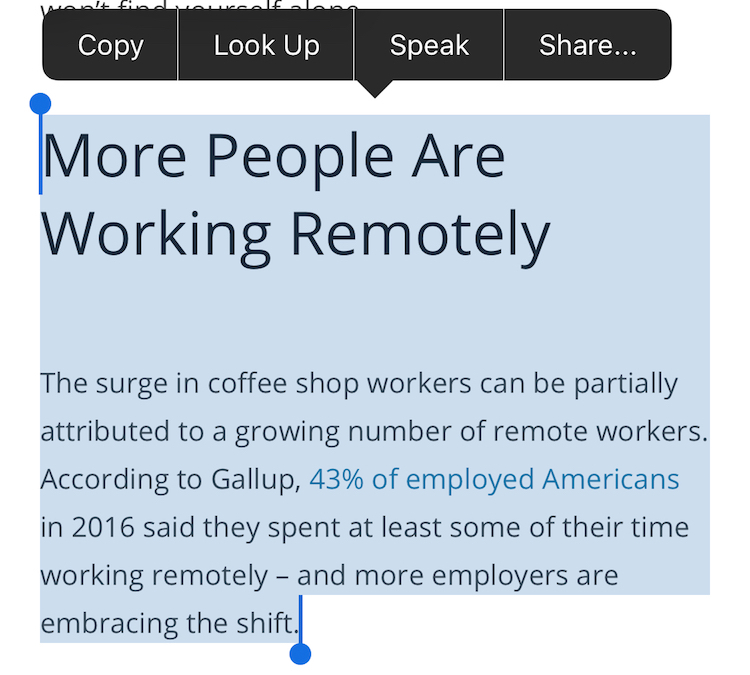 However, mobile technology still seems primitive when it comes to productivity. It’s often seen as clunky to multitask and manage files on iOS and other mobile platforms—especially when compared to desktop Windows or macOS machines. But that doesn’t have to be the case. In fact, using an iOS device can actually be more intuitive than your laptop Mac or PC when performing some tasks on the go. You just need to know how to use them to their fullest. That’s where we come in. In this article, we’ll show you sixteen simple ways to improve your productivity when using an iOS device. These tips work on both iPhone and iPad unless otherwise noted. Let’s dive in! 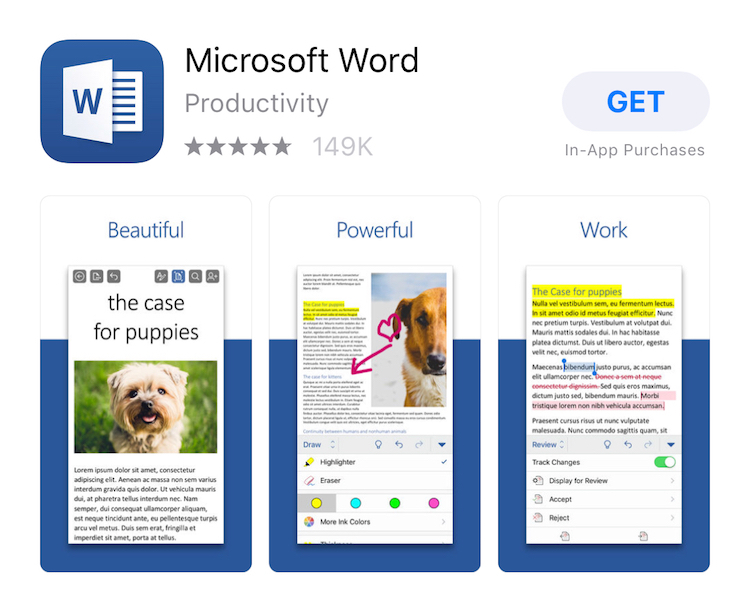 First things first: download your office suite of choice: Google Docs, iWork, and Microsoft Office are all available for iPhone and iPad. Just download your suite of choice and sign in. Make sure to store your documents in the cloud so you can access them seamlessly across all connected devices. iWork and Google Docs are available for free on the App Store. If you’re an Office 365 subscriber, most plans include Office for one to two iOS devices. 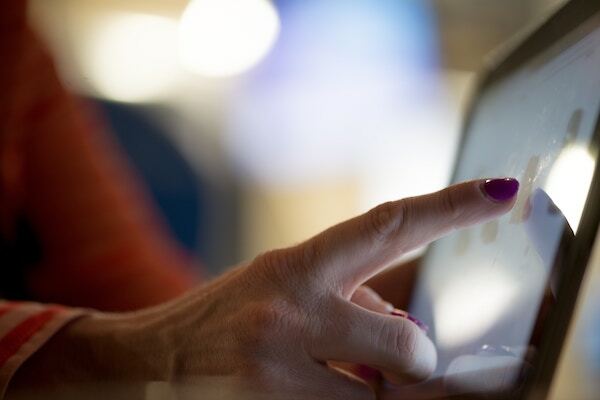 Learning iOS’ various touch gestures can make a huge difference to your productivity. 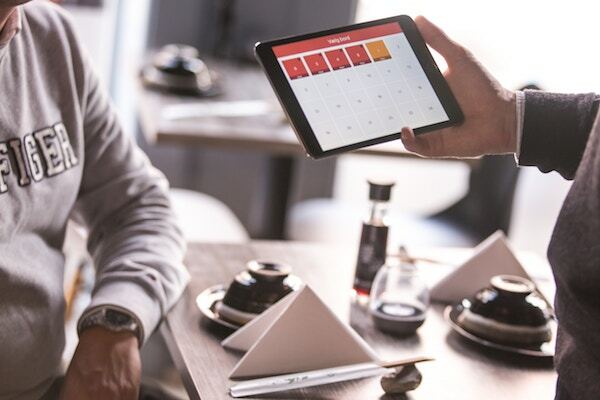 These make it easier to switch between apps and perform other system tasks that may otherwise require pressing a button or navigating through menus. Quick zoom in maps: in the Maps app, double tap anywhere to quickly zoom in. Zoom out by tapping the screen with two fingers. 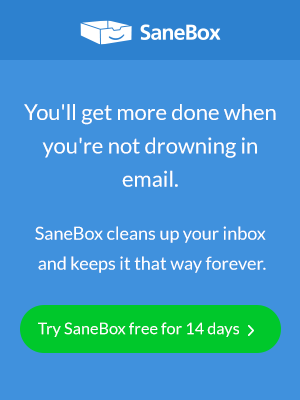 Archive emails: to archive an email, tap-and-hold it in the mail app. A menu will appear prompting you to either delete or archive the email. 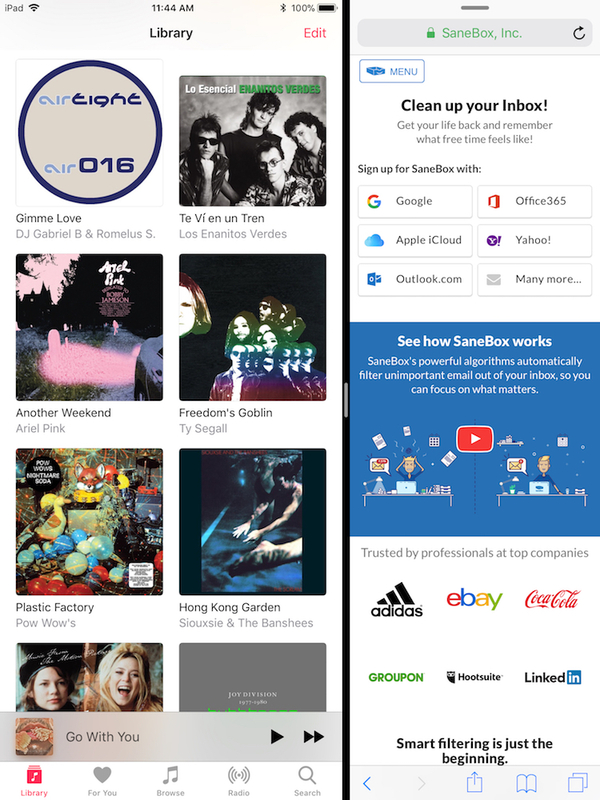 Close apps: pinch anywhere on the screen with five fingers to close your app and return to the homescreen. iOS 11 brought a macOS-style Dock to the iPad. Like on the Mac, the Dock gives you anytime access to recently opened apps and apps of your choosing. On the iPad, the Dock is the bottom row of apps on your home screen. Access the Dock by swiping up from the bottom of the screen. Like on the Mac, you can choose what apps you’d like to appear in your dock. Add apps to your dock by long pressing on on an app on your home screen until the apps start to jiggle. Then, drag and drop your app to the dock at the bottom of your home screen. Apple recently added split-screen multitasking to iPad. This feature lets you have two apps open on your iPad at once, and is helpful for times when you need to reference one app to do work in another. For example, when you’re writing an email that references a webpage. To enter split-screen mode, swipe up from the bottom of the screen to pull up your Dock (see #4). Tap and hold the icon of the second app you’d like to open and drag the icon to the left or right side of your iPad’s screen. Need to reference a video or take a FaceTime call when using another app? Tap the picture-in-picture button located at the corner of the video. The video will scale down and move to the upper right-hand corner of the screen. You can drag the video to any corner of the screen and open another app. The video will continue to play in the corner of your screen. iOS 11 introduced the Files app for iPhone and iPad. Like Finder on the Mac, you can use Files to search through all of your local files and files on cloud storage services like iCloud Drive and Google Drive. Files is preloaded on all iOS 11 devices. To add a third-party storage service like Google Drive or Box to Files, download the service’s iOS app. Files will see that the app’s installed and automatically add all of your files hosted on the service to its directory. Make sure iCloud is set to sync your Safari browser data across devices. 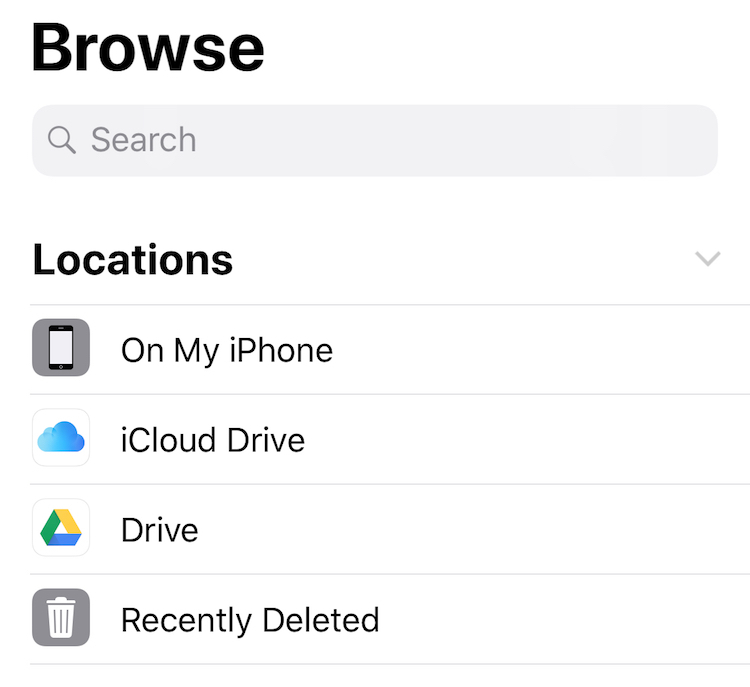 When enabled, iCloud will automatically sync web history, bookmarks, Reading List, and other browser data across all connected Macs and iOS devices. If you use Chrome on the desktop, download it to your iPhone and iPad too. 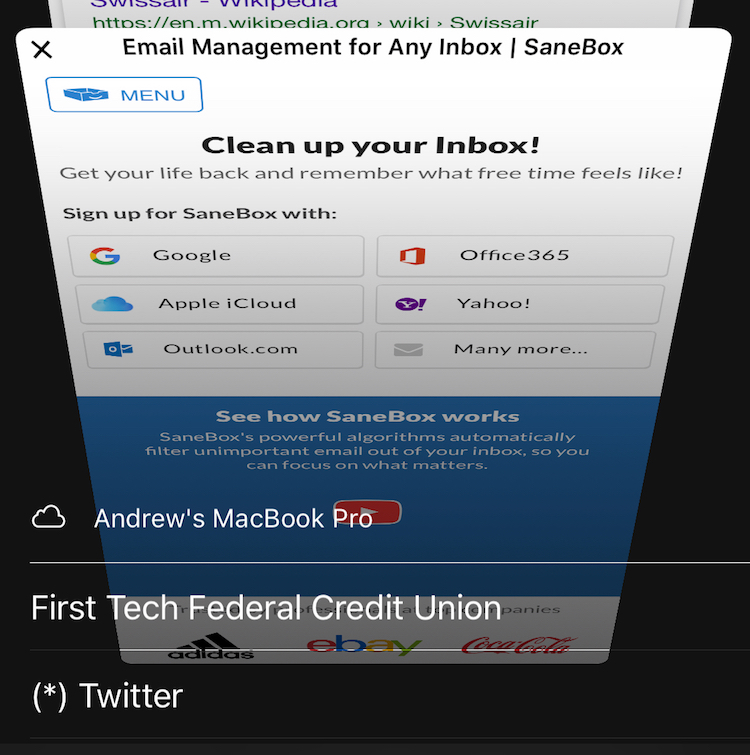 Like Safari, Chrome’s mobile app syncs bookmarks, history, and other browser data and preferences across all Chrome browsers synced to your Google account. Boarding a flight that doesn’t have WiFi? 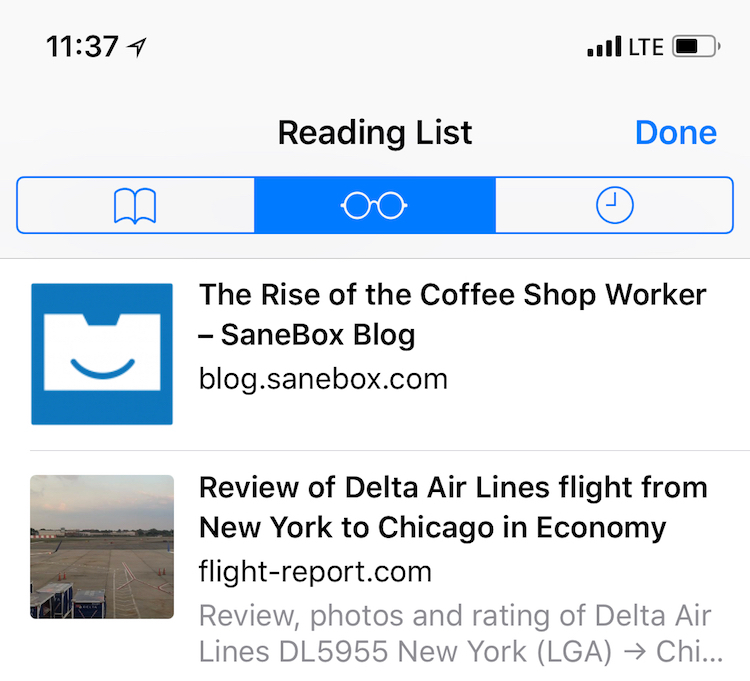 Use Safari’s Reading List feature to download articles for offline viewing before you take off. Tap Save to Reading List at the bottom of the pop-out window. To read your saved articles, click the Bookmarks button at the bottom center of the screen. Then, tap the Reading List button at the top center of the screen to view all saved articles. The button looks like a pair of glasses. Ads and bad web design can make reading news and other web content distracting. Luckily, you can make them disappear using Reader Mode in Safari. 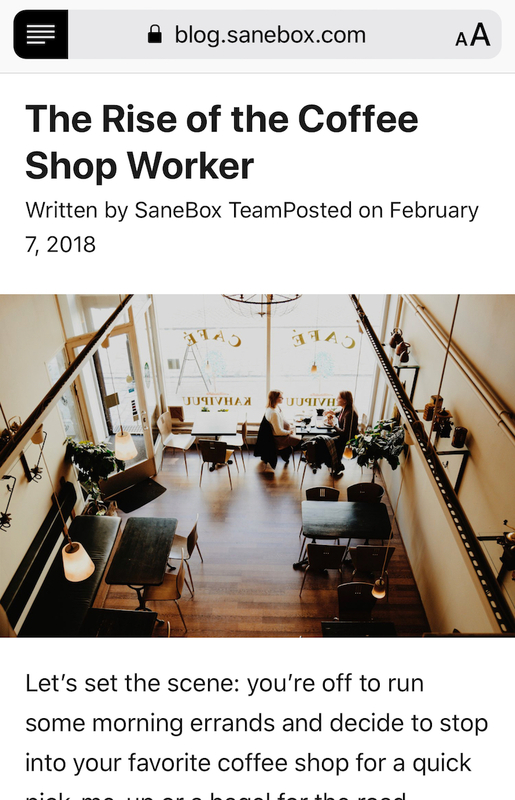 Reader mode takes all text and images from an article and puts it in a newspaper-style, easy-to-read format. To use Reader Mode, navigate to the article you’d like to read and look towards the top of the screen. Tap the small “hamburger” (three horizontal lines) button to the left of the address bar and your article will appear in Reader Mode. Spotlight has become more than just a local search tool. Apple has added a number of features to Spotlight over the years, making it useful for quick reference. For example, you can use Spotlight to perform currency conversions. 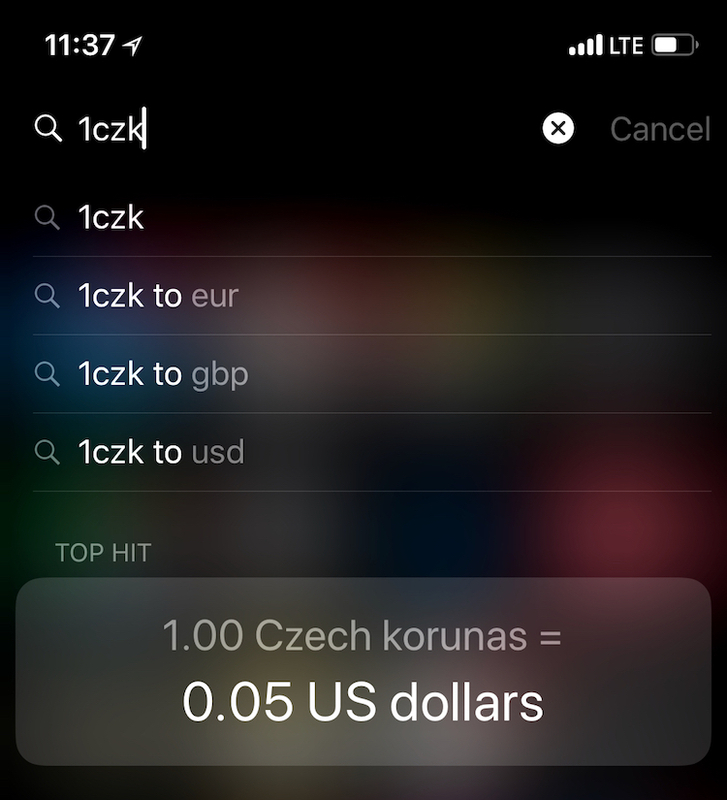 Convert Euros to U.S. Dollar by typing “30EUR” into Spotlight search, and the conversion will appear on the center of the screen. Search within apps if the developer supports it. For example, Kayak lets you search for flight reservations within Spotlight if you type in the three letter airport code. Siri App Selections is another new addition to Spotlight in iOS 11. 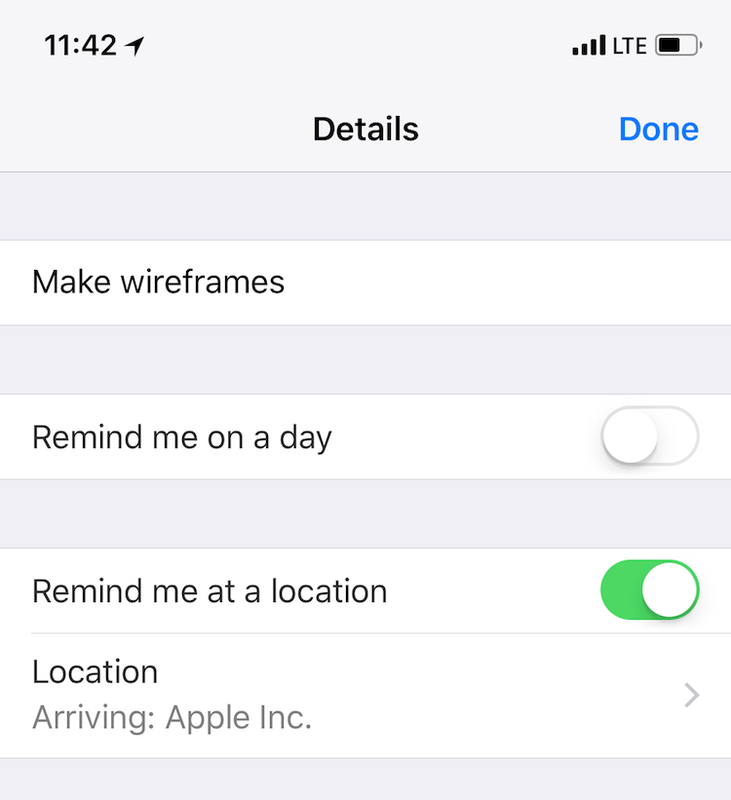 This feature uses your location, time of day, and usage patterns to suggest the app you may want to use next. To view your Siri App Selections, open Spotlight and look towards the center of the screen. 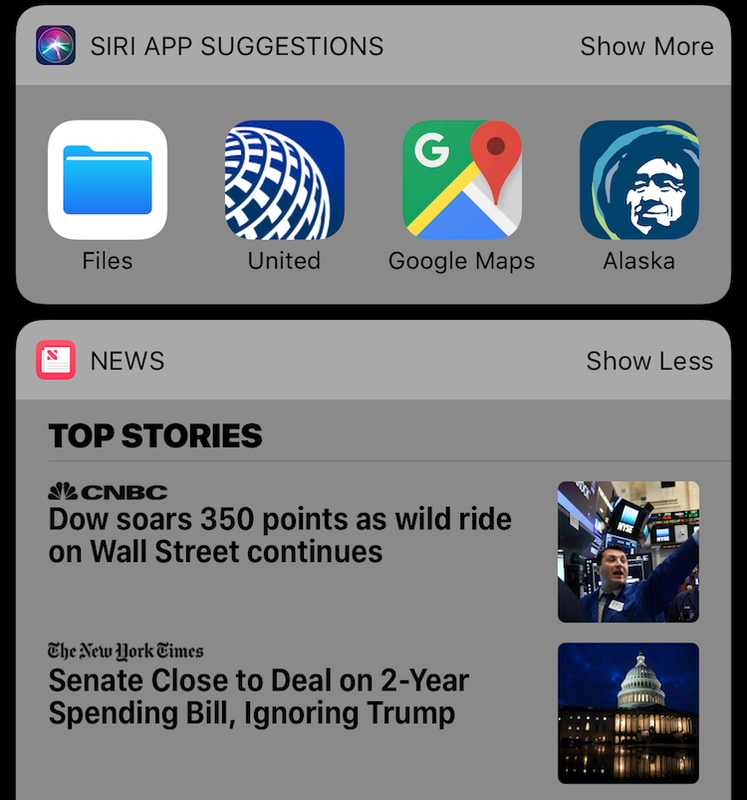 When you swipe to the left on your lock screen or on the first page of your home screen, you’re brought to iOS’ widget menu. These widgets are meant to give you a quick glance at important apps. For example, the Calendar app has a widget that keeps you up-to-date on your daily appointments. You can add new apps to your widget screen by scrolling to the bottom of the widgets screen and tapping the Edit button. From here, you can add new widgets, remove widgets, and reorganize the order of your widgets. When available, third-party widgets are automatically downloaded with the app they’re associated with. So if your bank has a widget, it will be installed alongside its iOS app. To make Siri speak a selected chunk of text, highlight what you would like her to read and tap Speak from the copy/paste menu. To have Siri read the entire screen, swipe down from the top of the screen using two fingers. Equipped with the right app, you can use your iPad as a second monitor for your Mac or PC. There are quite a few applications that do this on the App Store, with some of the more popular options being Duet Display and iDisplay. Most of these applications let you connect your iPad to your Mac using WiFi, Bluetooth, or USB. When enabled, you can use your iPad’s screen to either extend your Mac’s workspace or mirror your screen. iOS 11 made is substantially easier to add attachments to emails. Add an attachment by simply pressing and holding anywhere on the screen when typing a new email. Tap Add Attachment and a Files view will appear. Browse for the file you’d like to attach and tap on it to select. Never forget to buy milk again with location-based reminders in the Reminders app. You can set Reminders to send you a notification when you arrive at or leave a specified destination. Tap Done at the upper right-hand corner of the app. Your location reminder is now set! And there you have it: sixteen quick tips to boost iOS productivity. Do you use any of these tips? Have a great productivity tip we didn’t include? Let us know in a comment.